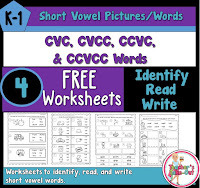 Here are 4 FREE worksheets from my short vowel phonics unit. 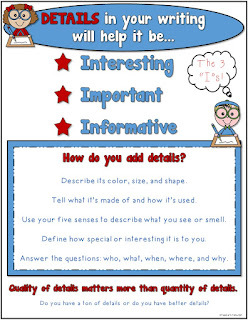 These free worksheets are an example from each of the units below. 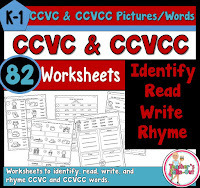 The worksheets are separated by CVC, CCVC, CVCC, and CCVCC words. 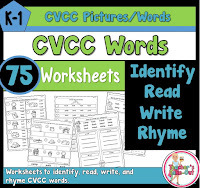 These FREE worksheets will help your students learn some new vocabulary, sound out words, and write or spell short vowel words. 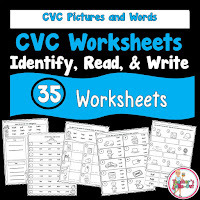 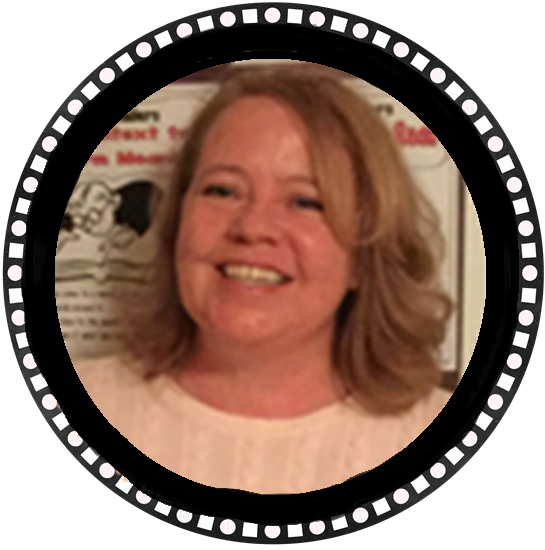 If you are teaching beginning readers, these worksheets will help your students become proficient readers. 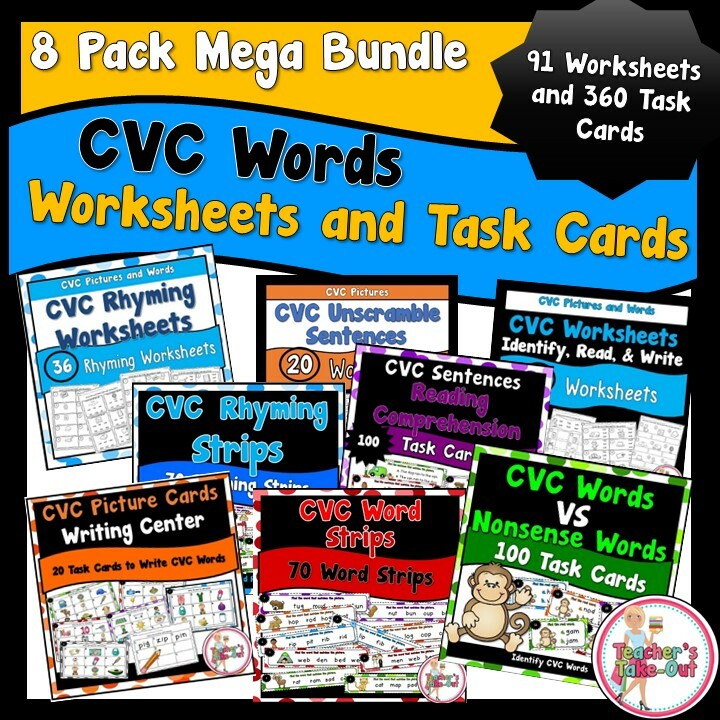 These worksheets are perfect for classwork to reinforce phonics sounds and skills and these are also perfect to send home for homework. 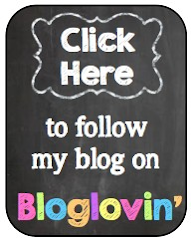 Just click the picture above to download your free worksheets. 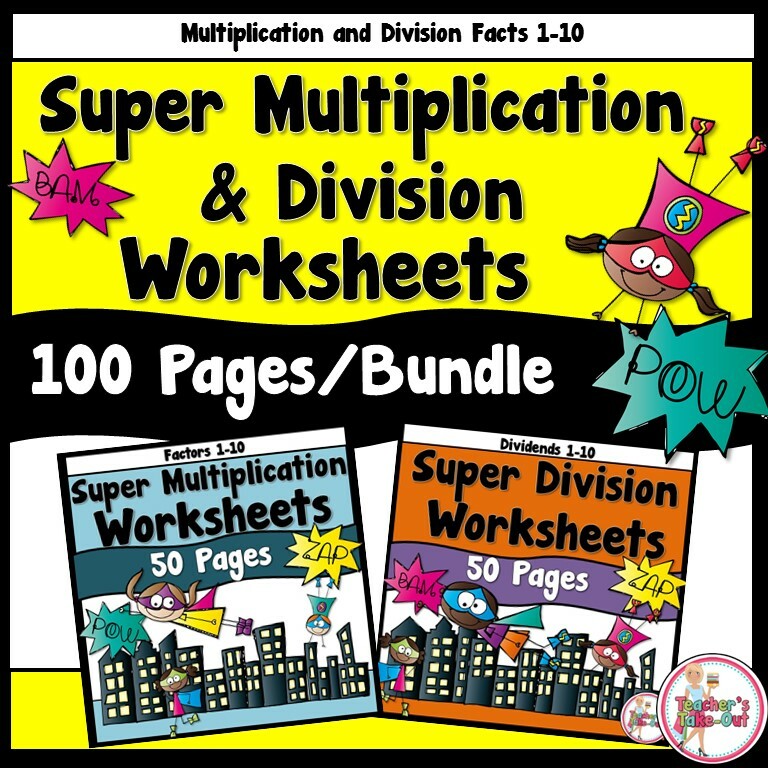 Hopefully the worksheets will help boost some good reading skills. 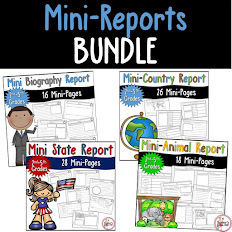 These sheets are awesome and best way to learn English. You can share this with other students at QandA, a website for students.